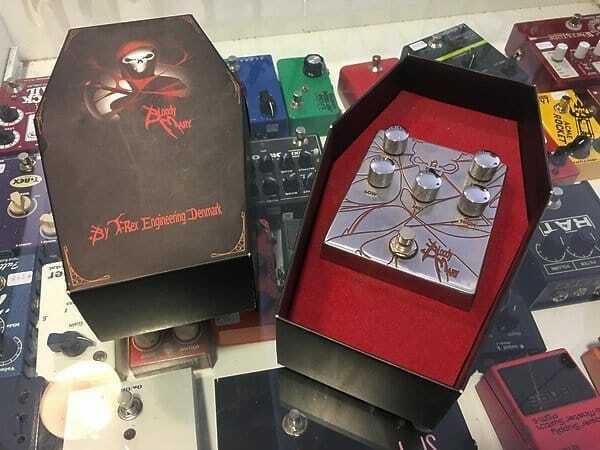 The Bloody Mary effect pedal will bring high impact sound, unrivalled customization, and bone crushing distortion to the fingertips of its master. 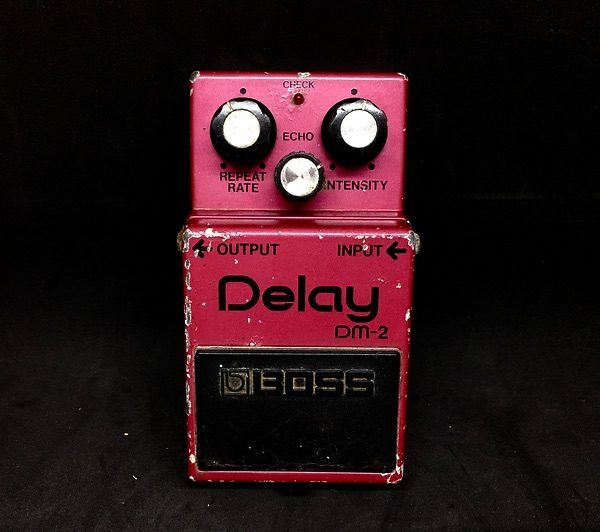 What gives this beastly pedal its true power is its 5-dial sound customization, giving you complete control of not only High, Mid and Low settings, but also Gain and Level. 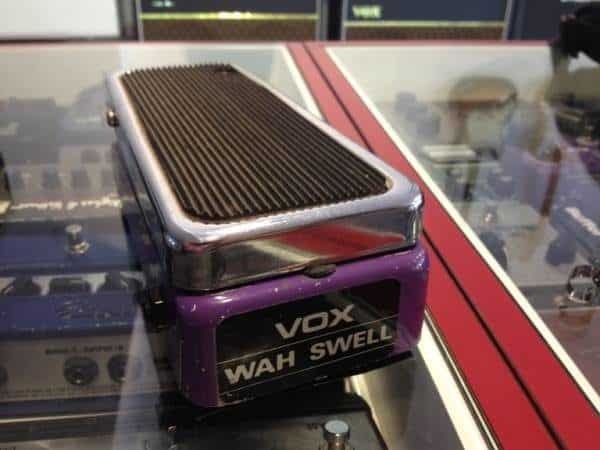 The Body switch adds a distinct tone and a rich lower mid and bass to your sound. 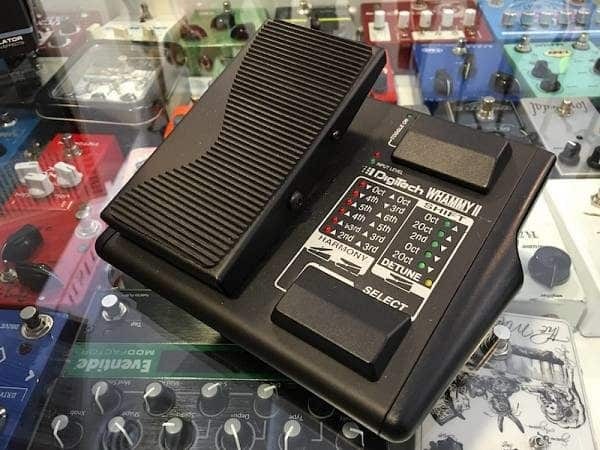 To make this guitar pedal a true monster, T-Rex employed the services of several intended users, thereby making sure it will deliver on every front. So, whether you prefer high-pitched wails, thumping power cords or something in between, the Bloody Mary pedal delivers.